Today, many companies have managed to get the balancing act of getting costs down and handling manufacturing inefficiencies right. 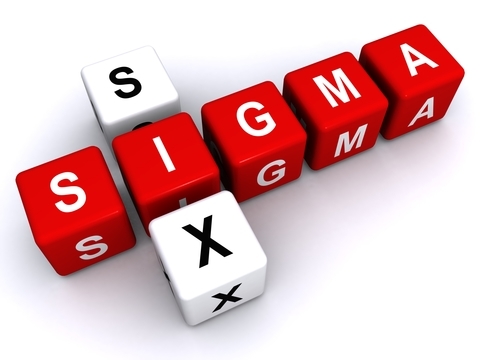 This can mostly be attributed to the adoption of Six Sigma methodologies. However, the level of discipline that is now commonplace with regard to the cost of doing business is sorely lacking when it comes to revenue management. The result is that many companies’ top lines suffer as a result of cash leaks from the revenue side. 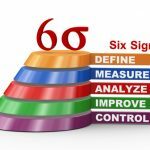 Any Six Sigma project begins with the clarification of a problem within business processes and narrowing of the scope to produce measurable goals that can be achieved quickly. 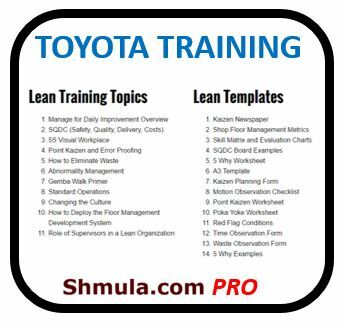 A team is then assembled in order to break down each process in minute detail, suggest what can be improved and lay down a plan to implement the improvements. Project managers alongside their sponsors will typically start by examining processes and defining defects in the process that allow salespeople to go against set guidelines laid down by pricing analysts. For the second step of the project, the team will gather data and make it ready for analysis. This starts by mapping the pricing process with the help of team members, who fill out the details in each step. In order to generate the necessary information and verify it, the project manager should hold formal and informal interviews with individuals from the major functional divisions, usually: marketing, IT, finance, sales and pricing. The exercise results in a high-level map of the pricing process from start to finish, showing how information flows from step to step. After mapping and documentation of the process, the Six Sigma team can start analyzing the data collected. The team will identify ways through which different people or roles do not act as required or fail to effectively control a stage within their area of responsibility. This analysis is aided by a Cause and Effect (C&E) Matrix, a Six Sigma tool which helps to identify and prioritize problems while listing the requirements of the customer from that particular process. 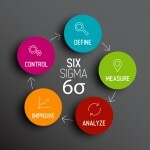 The results from data analysis lead into the fourth step of the Six Sigma method, which is to recommend modifications of current processes. The aim is to reduce the occurrence of unapproved price quotes without the creation of a tedious approval process, since response speed is of the essence if salespeople are to act fast to close deals. However, this requirement comes with challenges for personnel in pricing. 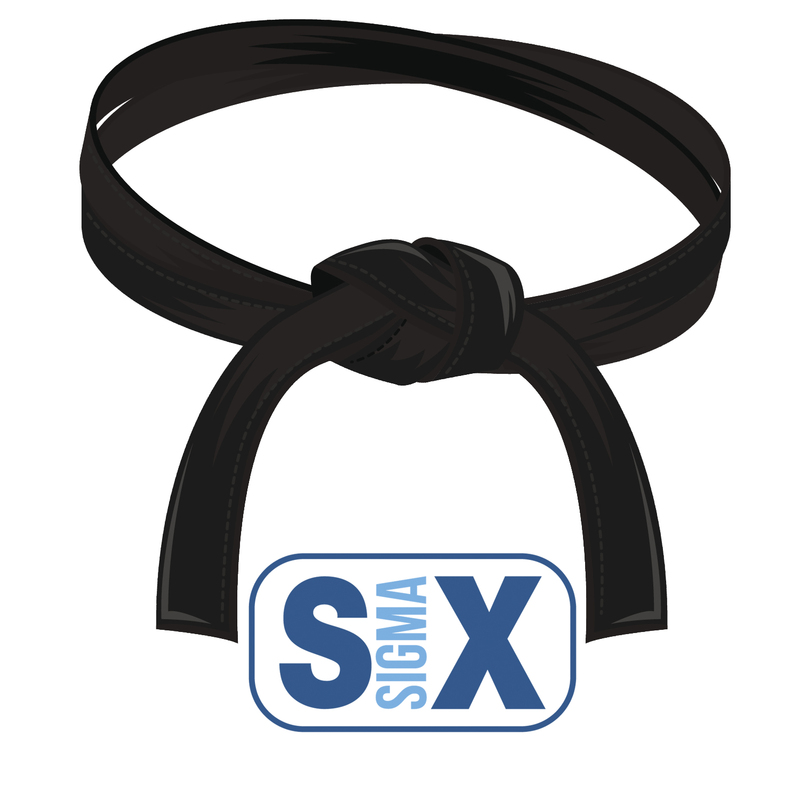 The Six Sigma team therefore needs to provide clear guidelines that help pricing to decide if they should approve larger-than-usual discounts when sales promise them to customers. 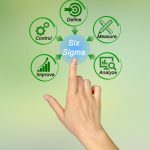 Finally, the Six Sigma team sets up control measures to allow the company to maintain and add to the improvements in the pricing operations. If prices have been brought under control but a company loses its market share, the pricing guidelines may need to be reviewed further. 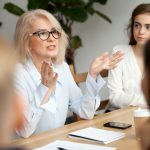 Sales could also investigate cases where a particular representative is constantly making sales error transactions to find out how the individual is carrying out negotiations with customers. 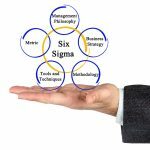 When examined from the organizational perspective, Six Sigma pricing has been proven to significantly reduce friction within the relationship between sales and pricing roles. By systematically collecting and analyzing transactions, pricing analysts obtain hard evidence that can counter claims that salespeople typically advance when negotiating discounts with customers. There is a host of challenges related to pricing processes within an organization which could lead to ‘defects’ in the form of unusually high prices or excessive discounts. If discounts offered are excessive, they could directly affect a company’s top and bottom lines. Excessive prices could appear attractive to a company, but its customers will eventually find out that the seller has offered the same product or service at a higher discount to other customers. The result is that such customers can affect revenues by leaving or reducing their business with the company. Profitability may also be affected because the customers may want to negotiate deeper discounts in the future. Any negative experiences will lead to a perception among customers that a company is an unsuitable or troublesome partner to work with.